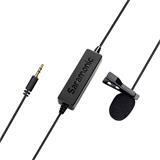 SR-XM1 High-Quality Ultra-Compact Microphone for DSLR, Mirrorless and Video Cameras, UWMIC9, UWMIC10, and UWMIC15 Transmitters, the SmartRig+ series and LavMic. 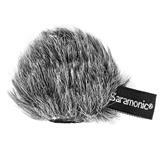 The Saramonic SR-XM1 is an ultra-compact condenser microphone that captures crystal clear broadcast-quality sound, even though it weighs less than an ounce. 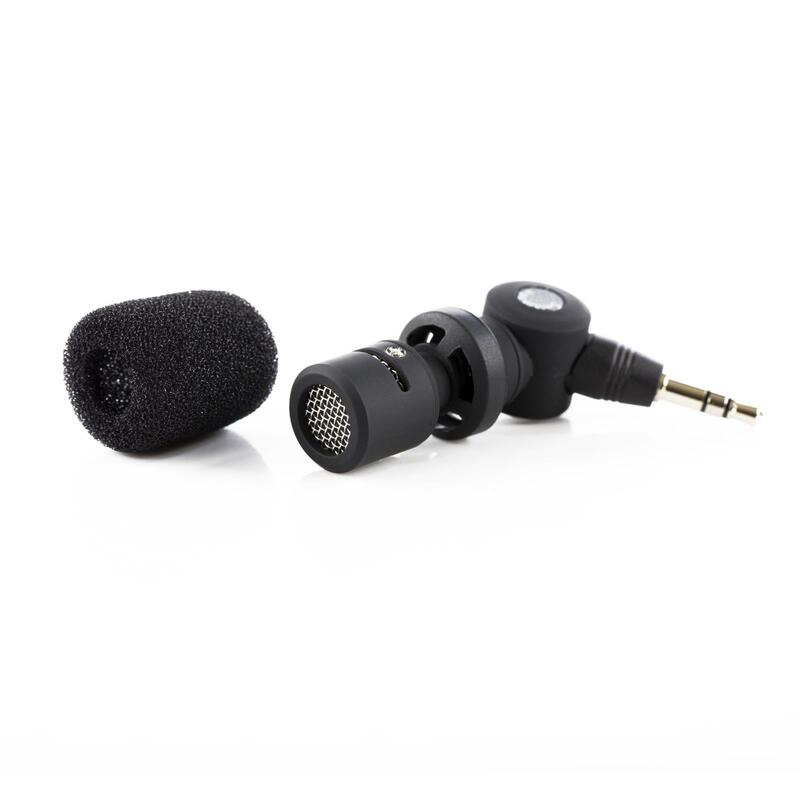 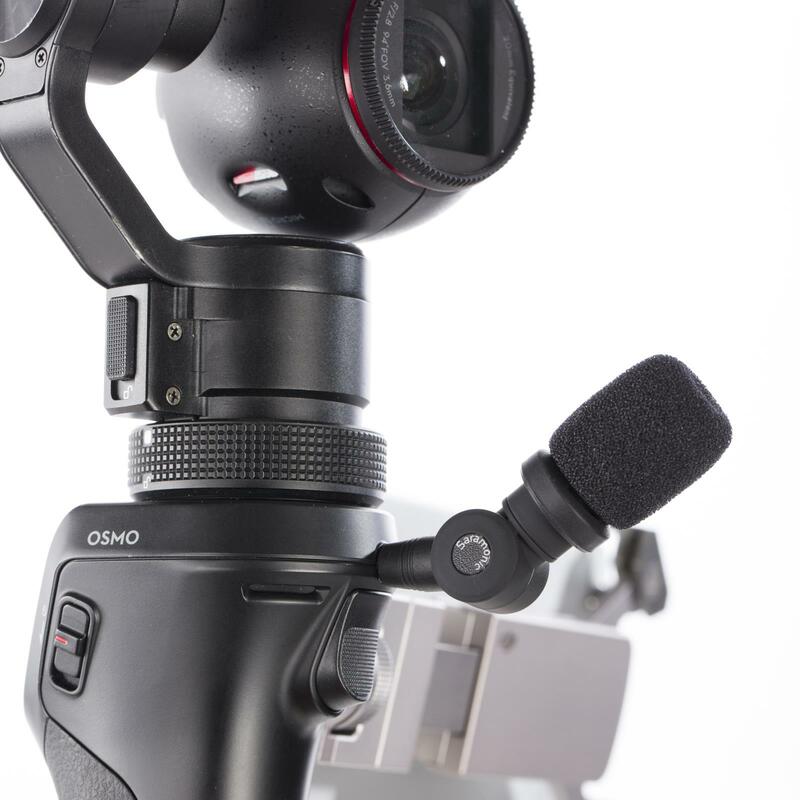 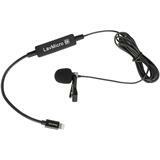 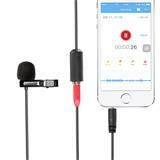 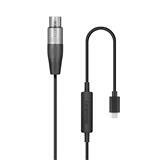 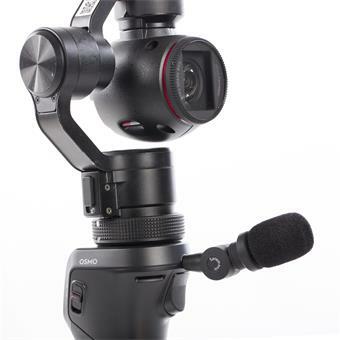 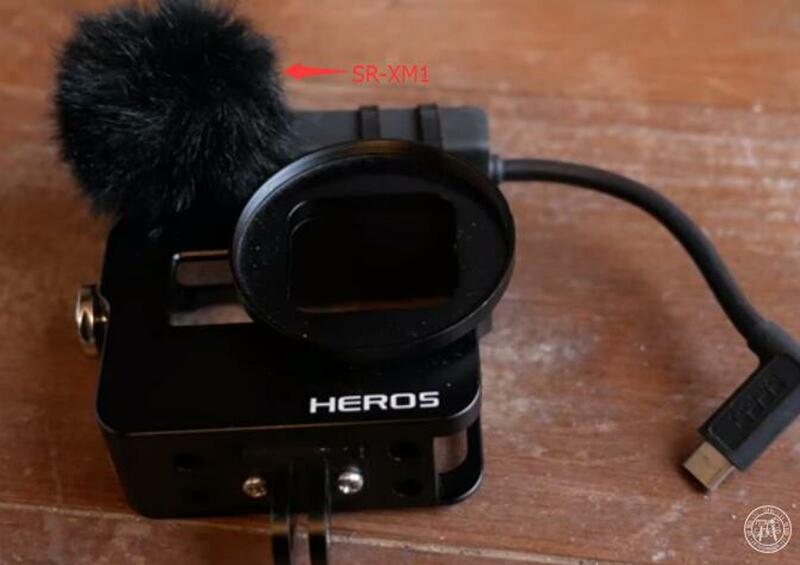 It was designed to be plugged directly into the 1/8” (3.5mm) Microphone Input on DSLR, Mirrorless and Video cameras to add a low-profile yet high-quality microphone and drastically improve the sound over those camera’s included microphone. 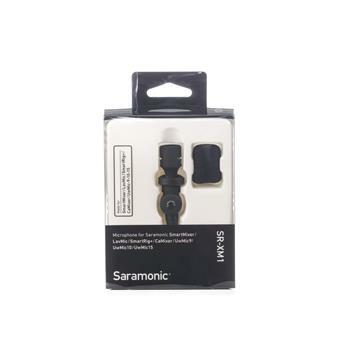 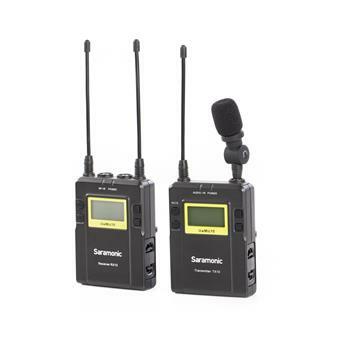 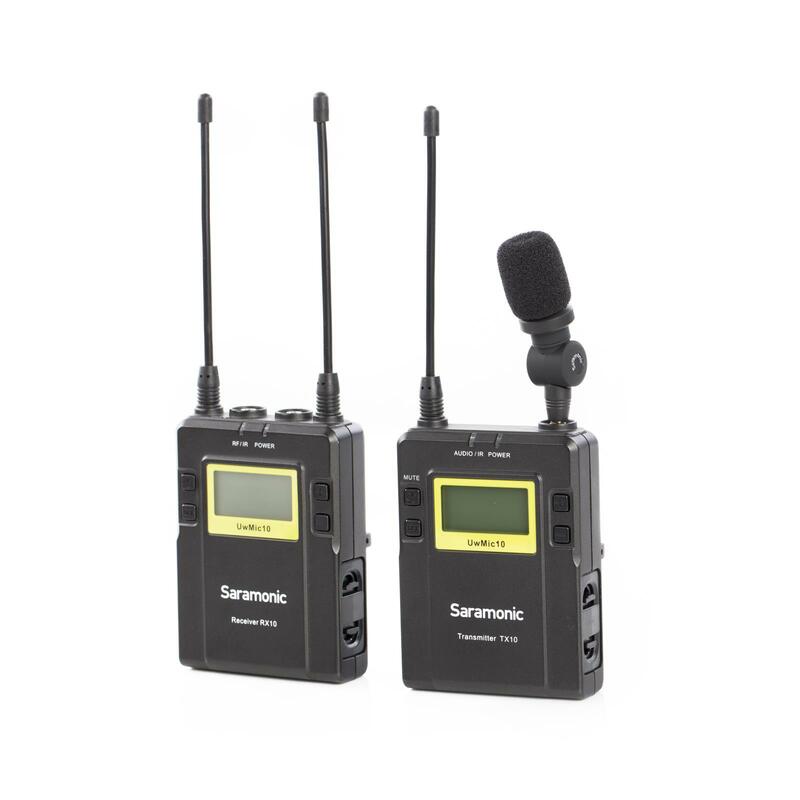 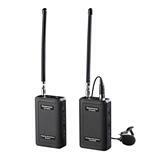 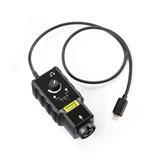 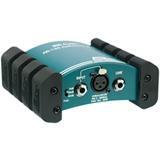 In addition, it’s compatible with the Saramonic UWMIC9, UWMIC10, and UWMIC15 transmitters as well as the SmartRig+ series and LavMic. 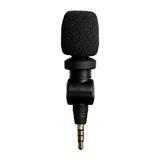 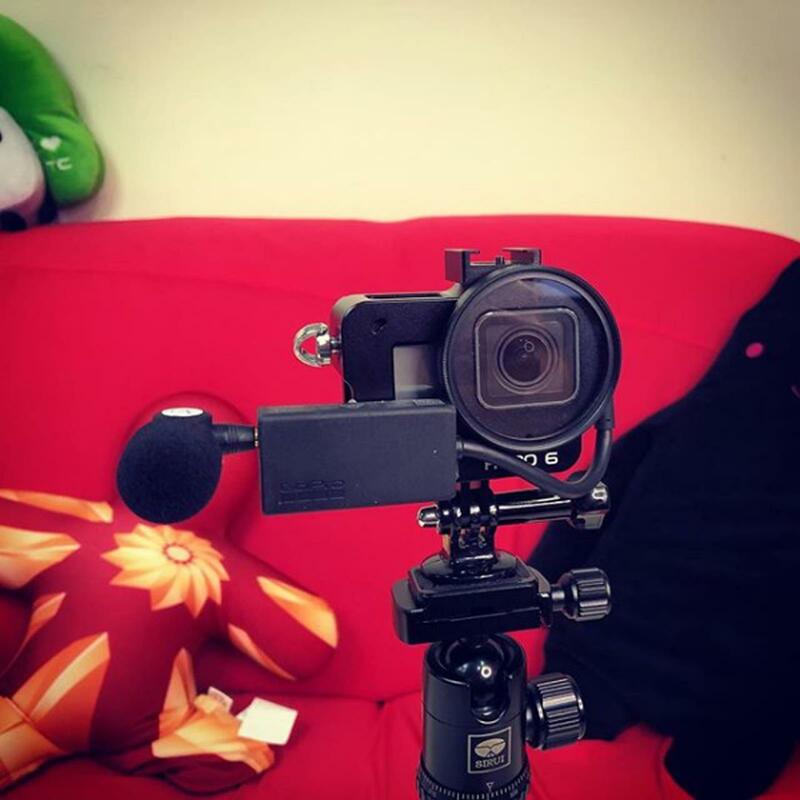 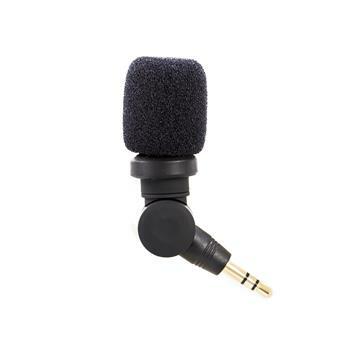 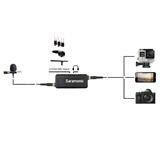 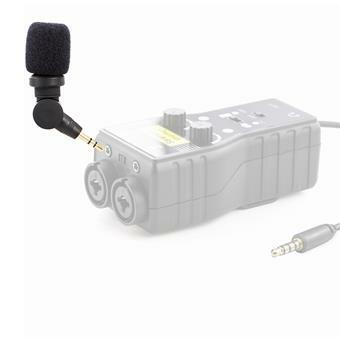 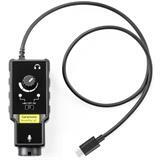 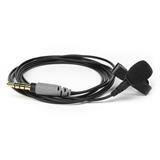 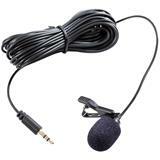 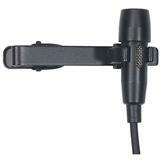 The SR-XM1 is also the replacement microphone accessory for the CaMixer and SmartMixer. The SR-XM1 features an integrated swivel, so it can easily be pointed directly at the sound you want to capture. 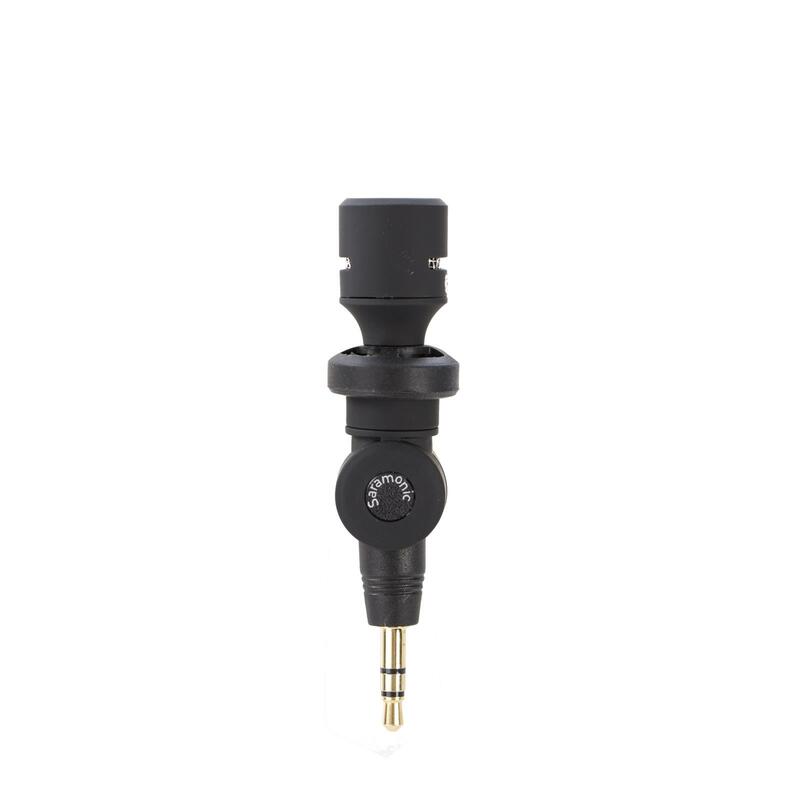 Its omnidirectional pickup pattern provides smooth and even sounding audio, and its built-in shockmount helps you avoid recording unwanted vibration and handling noise. 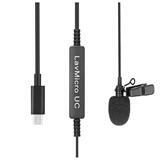 Not only is this microphone ultra-compact and lightweight, it also never needs batteries or charging. 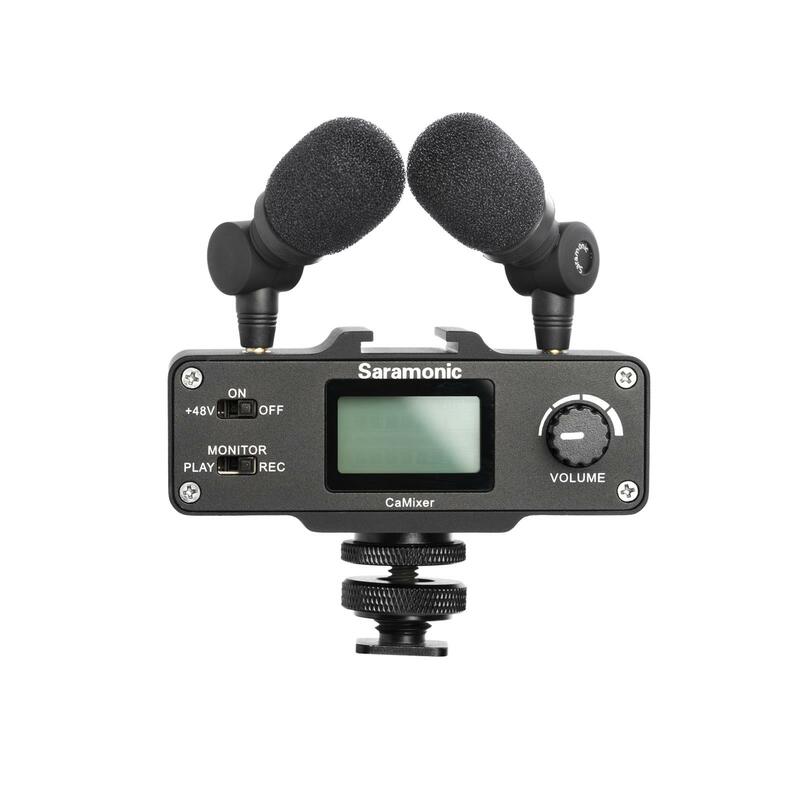 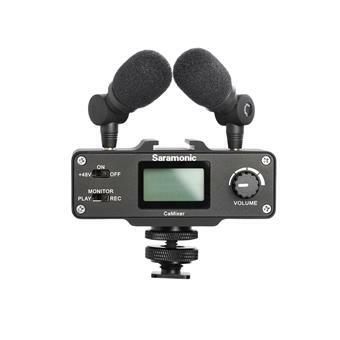 In addition to being used with cameras and Saramonic gear, the SR-XM1 is also compatible with 1/8“ (3.5mm) microphone inputs on a wide variety of equipment. 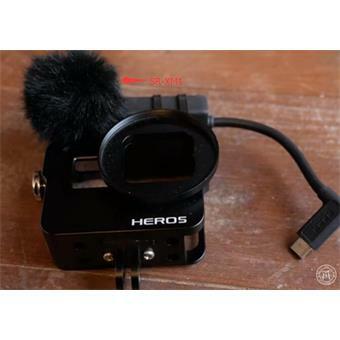 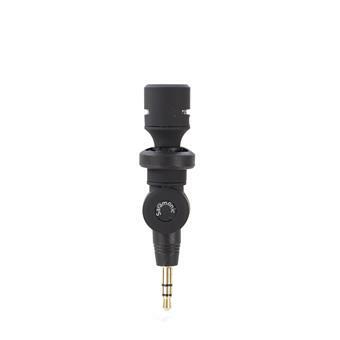 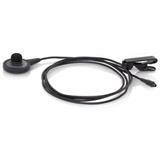 You can attach it to portable audio recorders, mixers, and it can even be used as a high-quality microphone for the GoPro Hero5, Hero5 Session, Hero6, and Hero7 action cameras when you use it with the GoPro Pro 3.5mm Mic Adapter (sold separately).